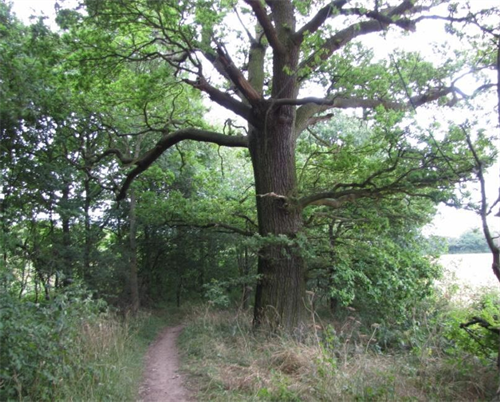 Local nature reserves are places in your neighbourhood where you can get close to wildlife. 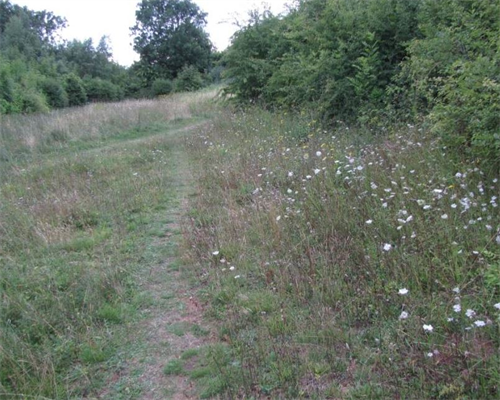 Have a walk through the nature reserve which surrounds the football pitches on Butterfield Road and you may be surprised to find an array of wildflowers, butterflies and birds. The parish council leases the 27 acre (11 ha) site (including playing field) from Herts County Council. This was farmland once and whoever named the road adopted the old field name. When the old secondary school was built the area was landscaped to create a sports field. 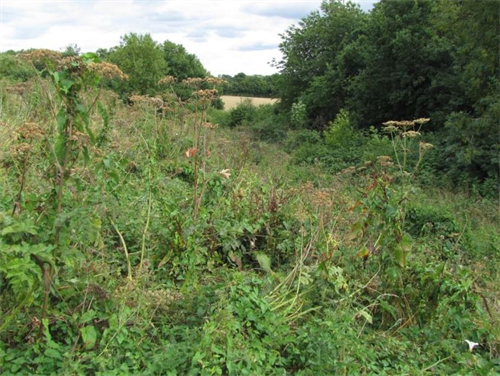 Since 2002, when the area around the football pitches, a mixture of rough grassland, new woodland and mixed scrub, was designated a local nature reserve by Natural England, the parish council has managed the land with wildlife in mind. In the grassy areas you can find wild marjoram, grass vetchling, a few orchids and a host of other flower species providing nectar for fifteen different species of butterfly. Ant hills provide shelter for a diverse insect community including beetles, aphids and spiders as well as ants. During the summer the reserve is home to a small herd of sheep helping to manage the grass in a sustainable way. A group of volunteers meet a couple of times during the autumn and winter working to keep the reserve in good condition.